There are a lot of free prank apps out there that you can download and use to make a joke on friends and strangers. Thus, below I will be mentioning the top 10 apps you can use for pranks. If you have a very tiring, boring days most times with either your loved ones, friends or family or you are just the funny prankish type of person and you want to prank people around you. 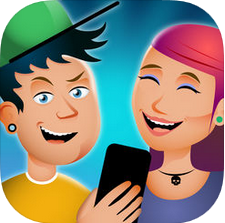 You can try and make fun by fooling someone really close to you; maybe your girlfriend, your mother and others using any of these hilarious apps. 10 Best Free Prank Apps for Android And iOS. 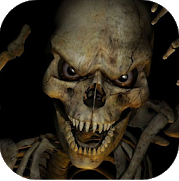 This is one of the apps designated and concentrated on typically making people scared. Available on Android and iOS, it is really funny and that is the reason it is part of this list of our most funny prank apps. The app allows you to make a video of yourself then after a short while, it displays unexpected horror to your face. Very easy and fun to prank with, you will need to turn your volume up before you use the app. You can use this amazing app to prank someone like your mum and girlfriend. If you think trying the previous app is too extreme for your mother and girlfriend, you can use Fake Prank Call on them. This app is available for both Android and iOS users. It makes you give yourself fake caller identification, allows you to change the image on your contact, the name and also the number and information of that caller. The apps let you save the voice of the caller, also you do not have to pay for it. MagicCall is another prank app for Android and iOS that allows you to pick any of your best ringtones or recorded voice you have on your phone and lets you fake call with it. 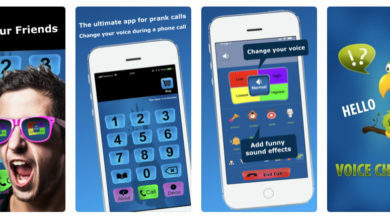 This is one of the best free prank apps that lets you prank-call your friends and family. You can get it on Android and iOS. You can basically pose as anyone close to you that you want and prank someone else with it if you have their recorded voice. With the name laser cut finger, I know it might be easy to get what this app is all about. 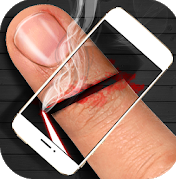 An app that lets you prank people by making them think you cut your finger and its gushing out blood. Or if you prefer in other cases, prank someone close to you with it by making them think you cut their finger as you scan their finger with the app. The app is very easy to use and available for both Android and iOS users. Voice Changer like the name implies allows you to change your voice to numerous amounts of different voices. This is another hilarious app that lets you sing with numerous voices of course at your choice. And easily makes you can prank the people around you by making them think it is another random person calling them, and it is obtainable both on Android and iOS. 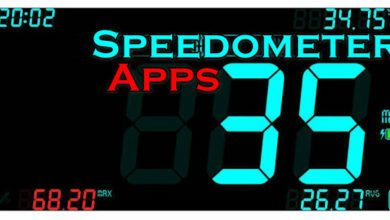 You can even record yourself using any number of the numerous voices and share with anyone of your friends and family. 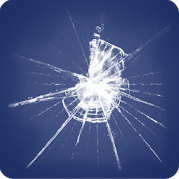 This indeed is one of the funniest and free prank apps for Android and iPhone. An app that is hilarious as it is and makes you call as a girl because it has a lot of different girl voices on the app listed, so you can make your selection. You can download it both on Android and iOS and it is free. Having a feature that makes you schedule calls to make to people as a girl, so you can select and use any selection of voices of the girls on the app. 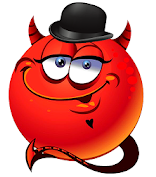 it is fun and intriguing to use as you use it to make pranks on people. 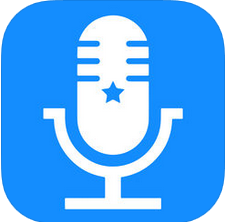 From the name of the app, you can tell it is an app that lets you use a celebrity’s voice. A funny app you can use easily to make fun of your friends by changing your voice to any celebrity you can find on the app’s features. Accessible on Android and iOS. You must be connected to the internet before you are able to use this prank app, it traces silence and changes your voice. You can use this app to prank anyone of your friends and family. 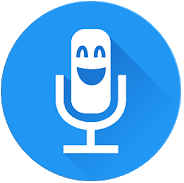 This is a very brief app that just lets you change your voice and lets you add some effects as you edit it, then you use it to prank call some people you want to prank. 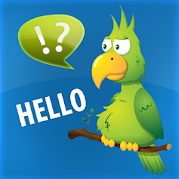 It is one of the free prank apps that lets you make funny calls on people just to cheer them up or be funny. This app is free so access both on Android and iOS. This is a very funny app, available on Android and iOS. It has an effect that lets you put on your phone on huge display so it would feel like your phone’s screen is broken. And it does not just end there, it has various effects, assortments of them as part of its features. So someone can drop your phone and while you pick it up, you can instantly add the feature so the person would think you damaged your phone. And you can select from different features on the phone like “set your timer”, “crack on touch” which would be good when someone touches your phone, and “crack on shake”. Prank Pack is a free app to download but it is not free to access, you will have to be on a premium package. A fun app that can be used both on Android and iOS, designed to be funny and easy to prank with, comes with a lot of pranks in a single package. And it can be used on any device you have, and it does not pop ads randomly like other apps. In Conclusion, some apps are easy to download for free, others are not. You would need to pay before you can download some of them and after you pay to download, you would also need to pay for some of the features on the app. 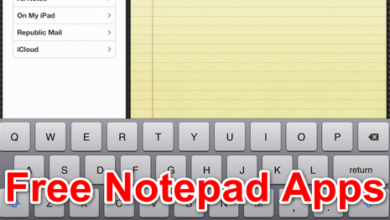 But with this list I provided for you, you will get the best free prank apps that are fun to use if you ever intend to prank someone. I hope the selection works out perfectly for you.